If you’re an avid social media user then you’re probably familiar with “Woman Crush Wednesday” or #WCW. Here at C&B, we decided to participate a little differently and use this day to expose unique, influential, and powerful women who have inspired us in some way. Rightly so, our first #WCW is the one and only KELIS! We love and admire Kelis for being a fearless woman who has always been strong enough to express herself with no restraint. Now days, with everyone’s lives being so easily accessible to others (especially celebrities), too often do we see women living as carbon-copies of what they believe to be “perfection”. Kelis is truly an individual who has been able to maintain integrity with her unique style over the years as many fads have come and gone. Even though she’s not in the limelight as of late, she is still very relevant in music and fashion today. 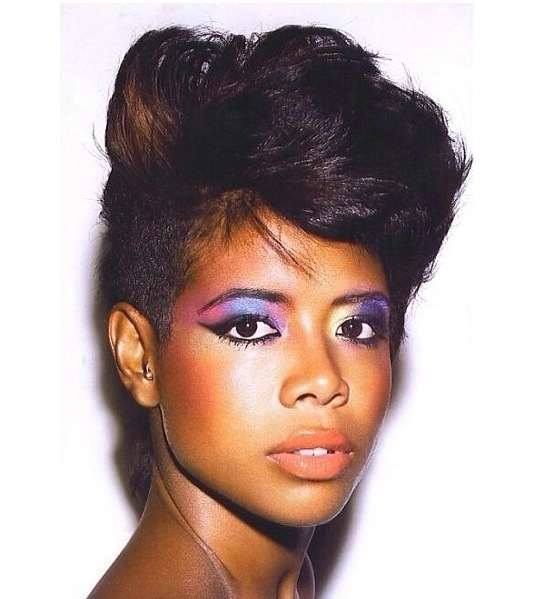 Looking back at Kelis’ history, she has paved the way for a lot of the styles you see today: hair, makeup, fashion, sound. She has been there, done that TWICE. She’s the originator of the “Bossy Cut” years before it became a “thing” and has always had a sick fashion sense. Although they’ve split (which were still not over! ), we have to acknowledge the fact that she pulled and was married to the ever so handsome rapper Nas. Two snaps for that! Kelis has been pretty low-key the past few years but that doesn’t mean she hasn’t been working. 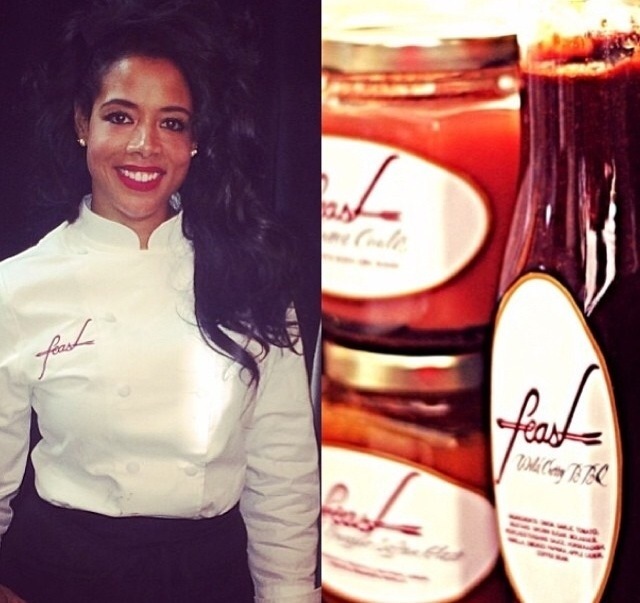 In addition to being a full-time mommy, she recently graduated from the Le Courdon Bleu Culinary Institute and has since launched a catering company and line of cooking sauces called “Feast”. She also has a new album titled “FOOD” that is planned to drop April 28, 2014, WERK! Our love for Kelis is real and with the lack of female artists now days to look up to or relate to, it makes us appreciate artists like Kelis who has always reminded us that being true to yourself is beautiful, effortlessly. Check out some our favorite photos of our BOSSY #WCW in the gallery.